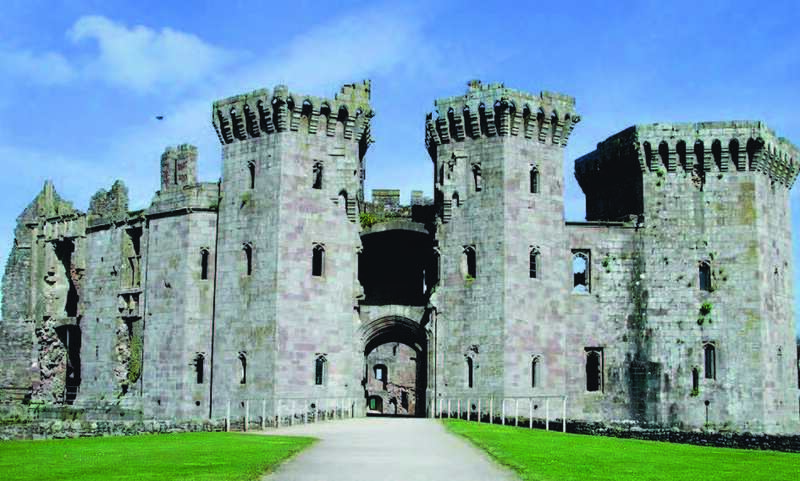 The amazing mix of music, arts and show events in and around the Wye Valley can boost local property markets. Trostrey House in Raglan, on the market with Archer & Co Usk. 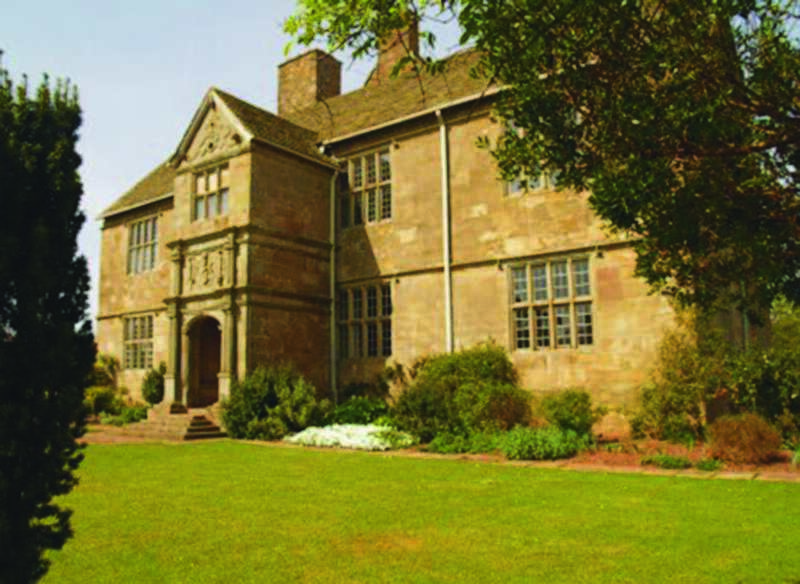 Pembridge House, Welsh Newton, Monmouth, on the market with Roscoe Rogers & Knight. When the summer months arrive local B&B’s and airbnb’s in Monmouthshire will always be busy. Many visitors come for the frequent and diverse festivals that take place in and around the Wye Valley. As the summer approaches, many local towns and villages are gearing up for annual festivals. These activities are not only a dose of summer fun, they are also a good measure of a town or village community spirit and liveliness. Summer festivals, whether they are focused on music, food, cycling, agricultural shows or comedy, indicate a stimulating, happening, and for many, attractive place to live. Although many of these events can be big, drawing a large number of crowds, there are many other local, under the radar activities that take place across Monmouthshire, South Herefordshire and West Gloucestershire. Helping to create a sense of belonging, they are good news for culture vultures and home owners. “The local festivals have a positive effect on property values here in Monmouthshire” says Phil Smith of Roscoe Rogers & Knight, Monmouth. We have compiled a selection of some of the best events, shows and festivals in the region. Read more information about the upcoming festivals below. A beautiful Welsh Castle, locally sourced food, quality local ales, ciders, wines, spirits, and amazing stars of the stage… a perfect recipe for a perfect weekend! 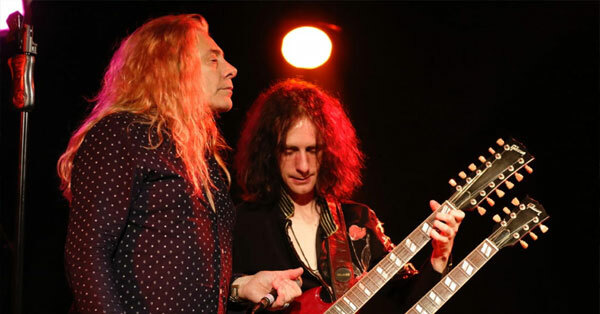 There are a variety of different shows to suit all tastes in this world-class venue, which has been nationally praised for its relaxed atmosphere, and is perfect for all ages. 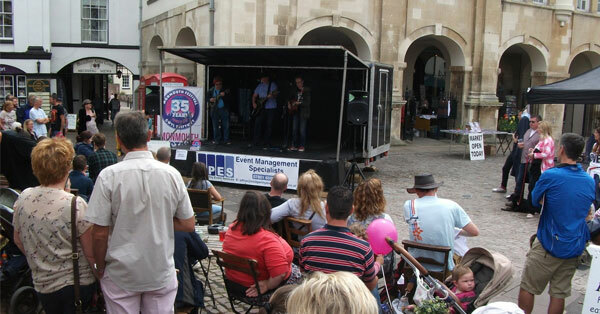 After 35 years, Monmouth Festival is just getting better and better. This year, there is a magnificent variety of musical performances, genres and styles, with highlights including Monmouth Big Band, the Family Fun Day and the Busking Festival on opening weekend. There will also be a delicious selection of food and drinks on offer throughout the event. It is guaranteed to be a brilliant weekend for all involved. Linton Festival returns for its 18th year, and promises to be everything you are looking for in a 3-day festival. With a huge variety of music across 14 bands, delicious locally sourced food, thirst-quenching beers, ciders and real ales, and a beautiful campsite in which to view the countryside (which also has free parking! ), this is an event you don’t want to miss. 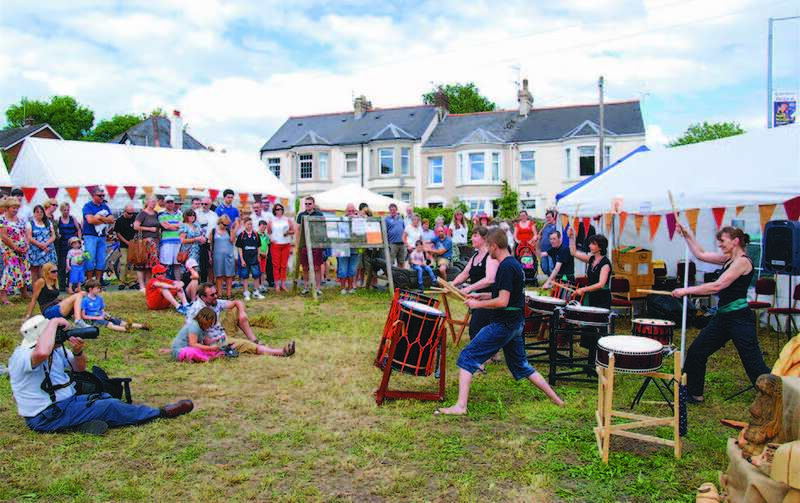 With the whole village hosting a great variety of exciting gigs and activities, including a street party in Raglan High Street, this event is for all of the family to enjoy. Kids can even get involved in music workshops after being inspired by the local artists, brass bands, choirs and rock bands that capture the heart of this community. This free festival gives you the opportunity to try 15 different real ales to sample, with live music all weekend and open-mic sessions on Sunday, so come down to the Lion Inn for a brilliant weekend! The historic town of Caerleon is already full to the brim with culture and interest, but Caerleon Festival provides a full programme of even more to see and do. With Shakespeare’s The Winter’s Tale being performed in the Amphitheatre, talks from visiting authors and poets, and choirs singing in St. Cadoc’s Church, there is so much to look forward to… as well as the Big Free Weekend! 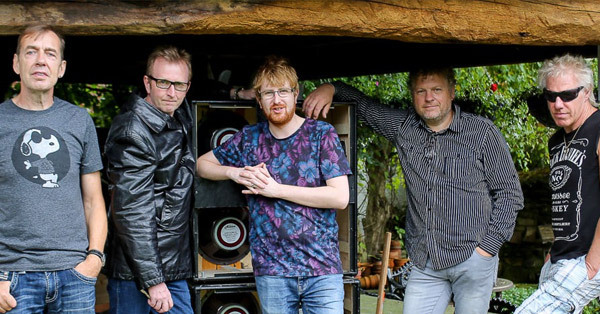 Bands will be performing from morning until night along both banks of the River Usk, beside the Arts & Crafts Fair and even more entertainment on the Festival Meadow. 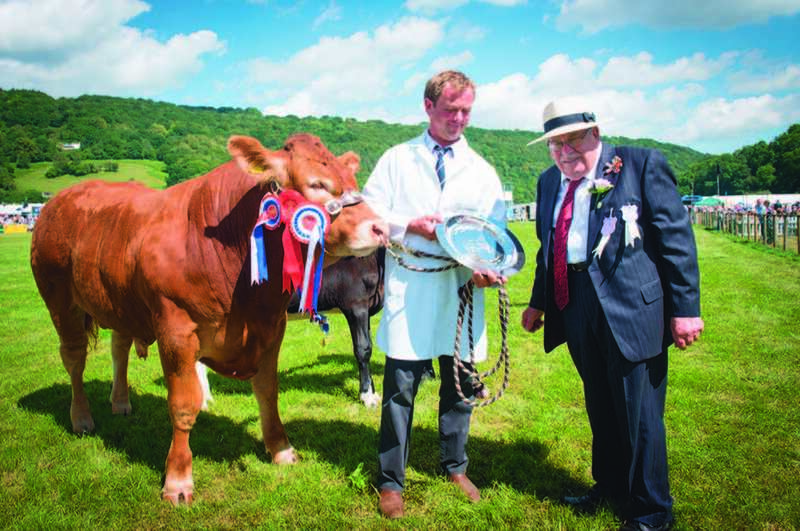 Monmouth Show provides a great day out for all the family, with their huge array of entertainment. Children can enjoy the livestock and horse-riding competitions,go on ride-on tractors, have donkey-rides, get their face painted and give wall-climbing a go, whilst adults can peruse the Home & Garden marquee, the Food Hall and the Craft & Shopping Mall, before heading to the Music Stage to see amazing bands and solo artists perform. Come along and experience the next generation of chamber musicians! With an outstanding selection of young artists and stellar tutors, the Summer Festival is not to be missed. 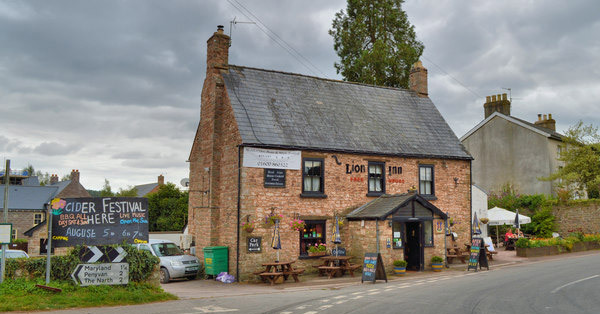 The Lion Inn is hosting another fantastic, free, festival! With 16 different real ciders and perrys to be sampled, you can kick-back and relax for 3 whole days, listening to live-music all weekend. 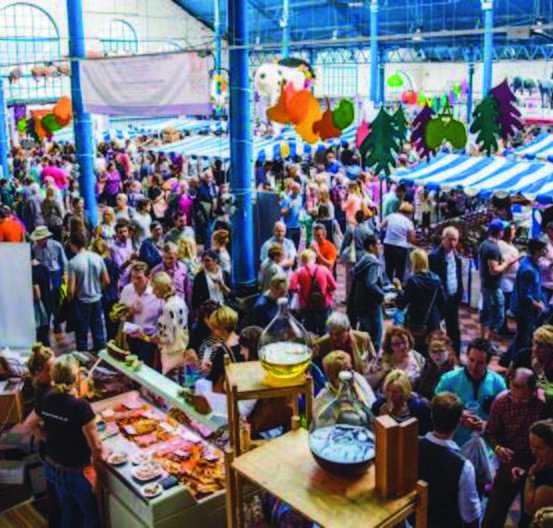 Back for its 20th year, this year’s festival will be hosting some of the UK’s progressive chefs, food producers, famers, cooks and campaigners, showcasing the very best of British food and drink! People of all ages will love to explore the new festival site, which will be home to an expanded farm yard, feature a welsh craft ale bar and plenty of activities to ensure a fun-filled weekend.